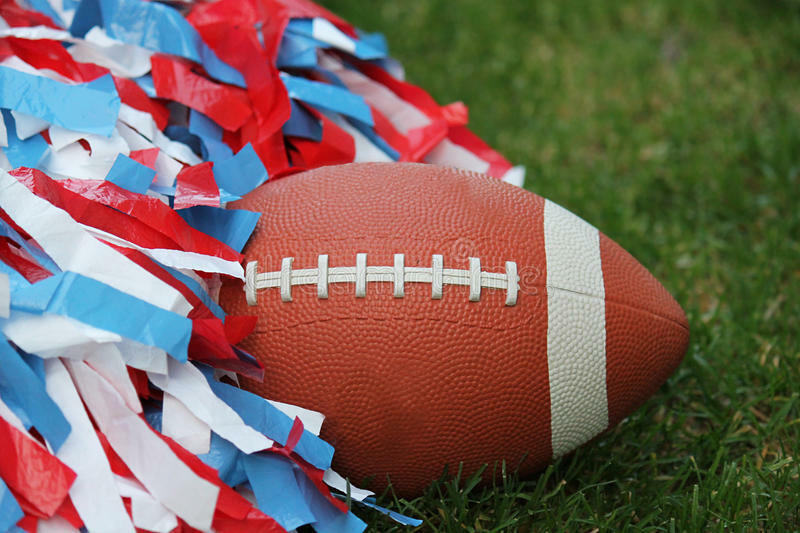 2019 Football and Cheer Registration Now Open! Online registration for the 2019 season is now open! Sign up early to avoid late fees! Click on the Registration tab to get started!